HYDAC is your reliable partner for various hydraulic pumps and motors. 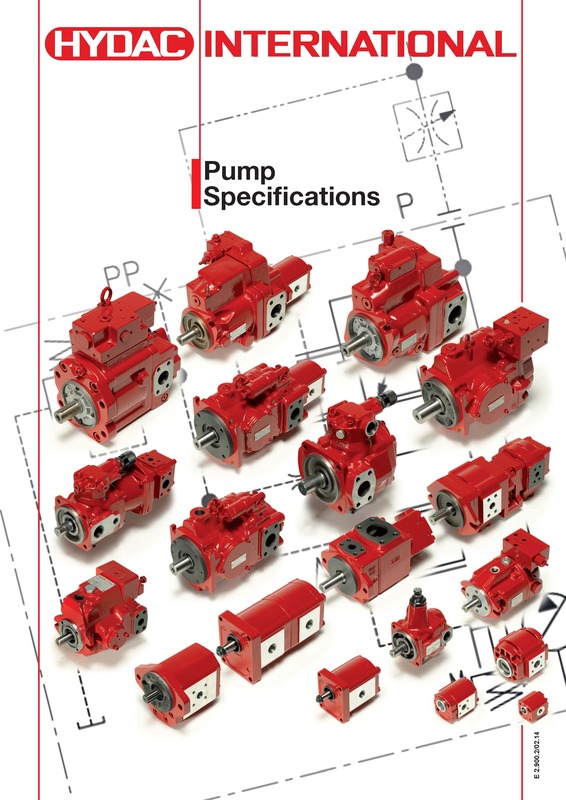 We offer pumps in numerous designs and pressure for a variety of hydraulic applications and systems. Among the types, you can find gear, screw, vane and piston pumps. HYDAC hydraulic pumps give you better performance and efficiency. As an example of that, we offer the hydraulic screw pump, which is suitable for industrial applications where there are requirements for high reliability and low noise. Moreover, HYDAC pumps serve in almost all industries worldwide. The main sectors of application are industrial hydraulics, mobile technology, and process technology. Indeed, in industrial hydraulics we can find several examples of typical application; for instance, the steel industry, power plants, paper industry and wind energy use the axial piston pumps as a standard drive concept. 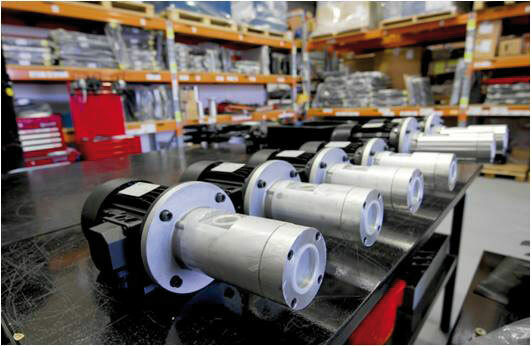 What’s more, we manufacture our screw pumps locally, and can provide you with the necessary hydraulic pump motor to ensure optimal performance. Most recently a brand new test bench for hydraulic pumps has been launched. Learn more about hydraulic pumps and motors. Anatomy of a gear pump, including: shafts and mounting patterns, displacement calculations and left and right hand models. Stripping and re-assembly of a pressure compensated axial piston pump, including an in depth look at the internal components: pressure compensation, remote control, load sensing control and power control. Click here for more information about hydraulic pump motor training.